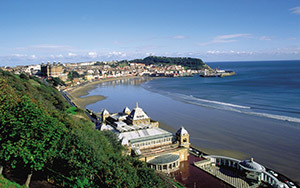 Scarborough's been packing-in holidaymakers for more than 400 years, attracted by two superb beaches and the health-bringing spa waters. Today, lively South Bay is packed with attractions while North Bay is more peaceful. One of the most iconic Scarborough sights is of the ancient hilltop castle that can be reached via the Victorian cliff railway that is still in use. 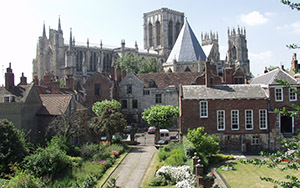 York is one of the UK's most beautiful cities, with the world-famous cathedral, imposing Clifford's Tower ...built by William the Conqueror... and York Dungeon among the must-see sights. 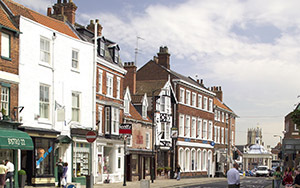 Another old town that rewards a day-trip is Beverley, where there are medieval buildings, cobbled streets and courtyards. The most striking ancient sight is the 13th century Minster, but another popular attraction that's been bringing people in for hundreds of years is the horse racing course. Beachside Bridlington boasts elegant promenades, two golden beaches and a working harbour that brings back memories of past times. 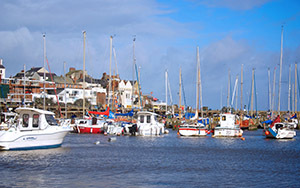 Bridlington is a classic seaside resort with a funfair, amusements and donkey rides, and an old town that has remained unchanged for centuries. This seaside town close to Hull and the Humber will help to blast away your cobwebs. 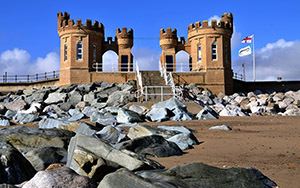 Withernsea has a great beach and one of the UK's only inland lighthouses. Head past the seafront to find plenty of surprise attractions, including a Napoleonic fortress, tour a huge nuclear bunker or enjoy the nature reserve at Spurn Point. 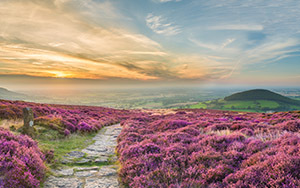 Yorkshire's most dramatic countryside can be found in two stunning national parks - the Yorkshire Dales and the North York Moors. 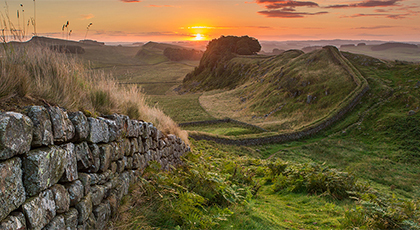 The Dales are wonderful for walking and there is a nature trail incorporating Ingleborough Show Cave, home to the deepest waterfall in England. Flamingo Land at Malton in North Yorkshire is the UK's fourth most visited theme park. 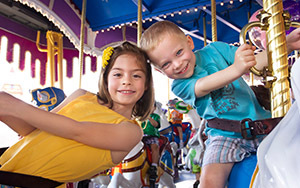 There are hundreds of rides and attractions ...from kid friendly to white knuckle thrillers... and a large zoo for when you're ready for a change pace. 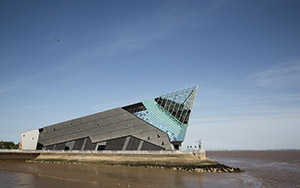 The Deep is a spectacular, award-winning aquarium on the outskirts of Hull. With more than 3,500 inhabitants, including sawfish, sharks, rays and rare penguins, it helps reveal the mysteries of the world's oceans. All the money taken by The Deep is ploughed back into research and conservation projects.